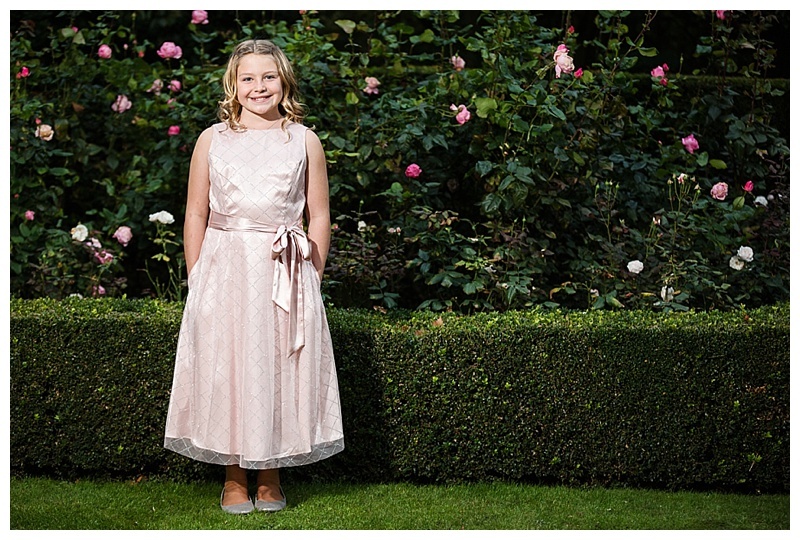 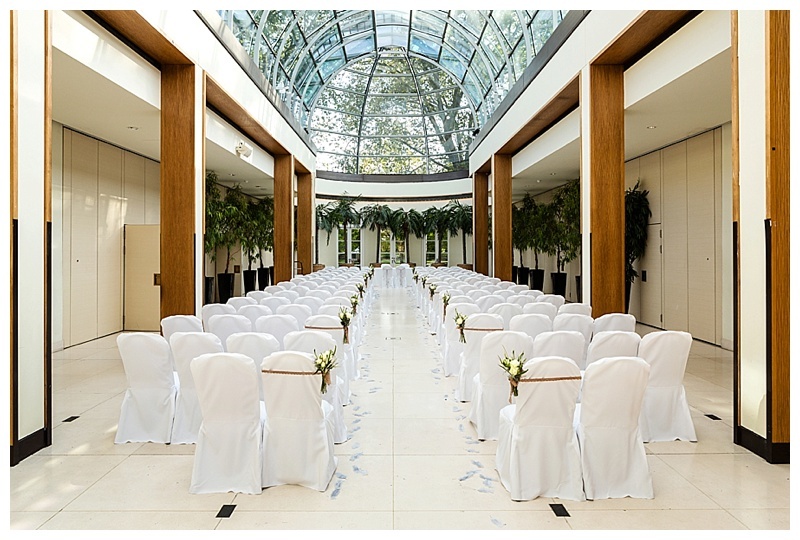 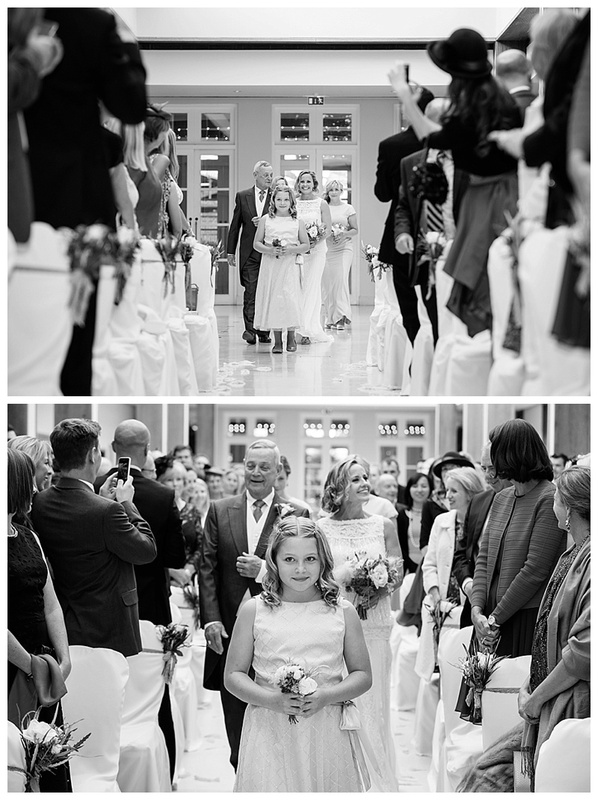 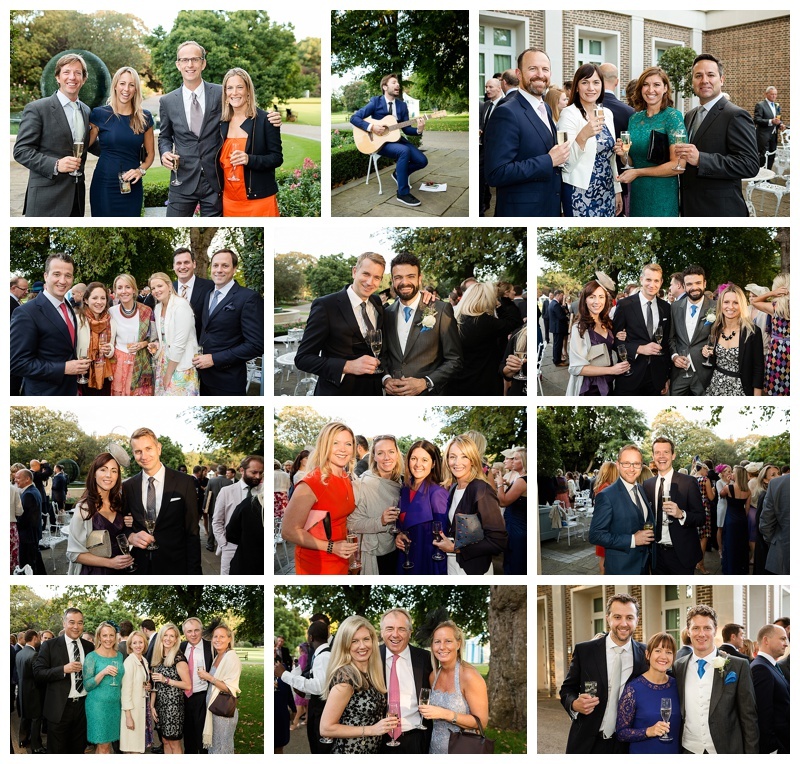 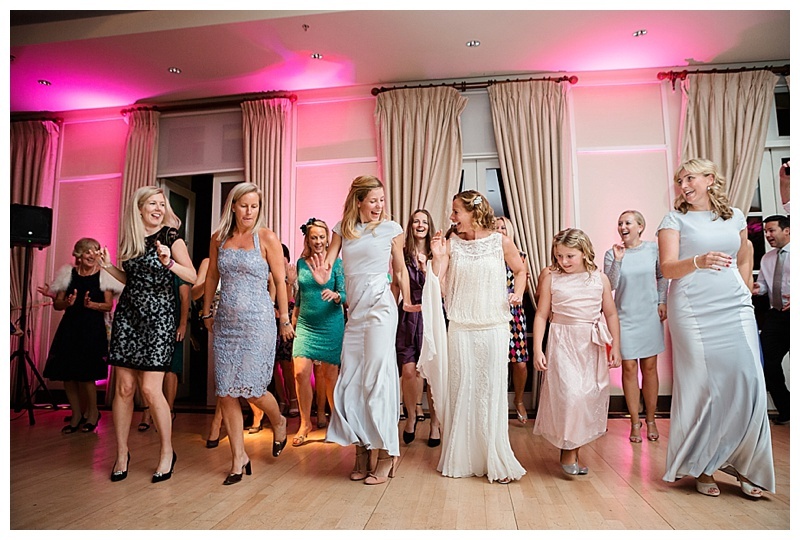 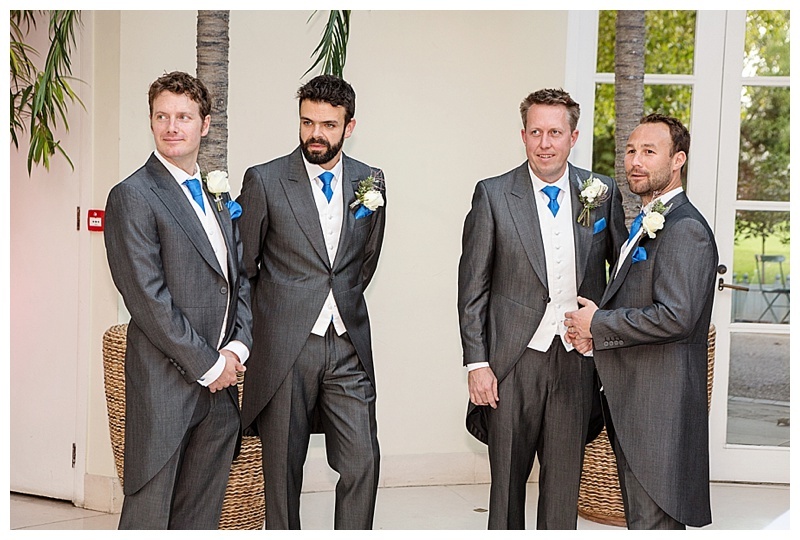 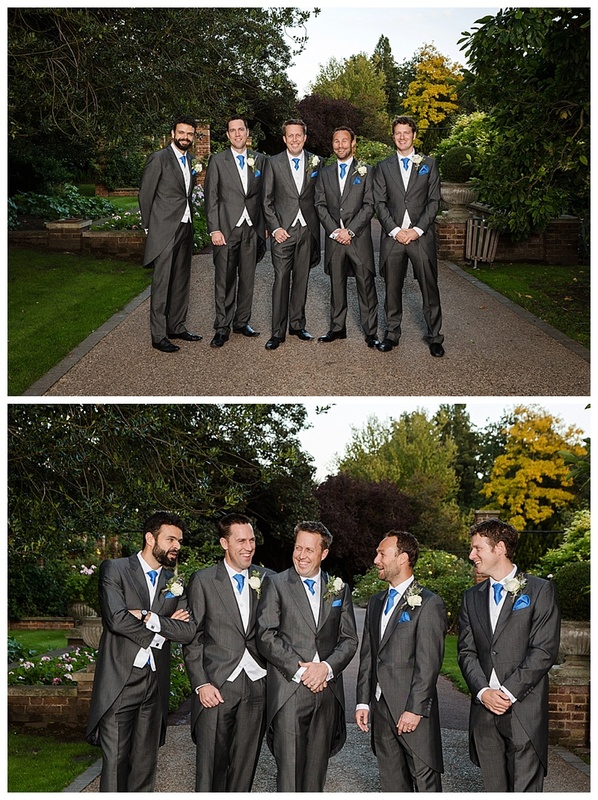 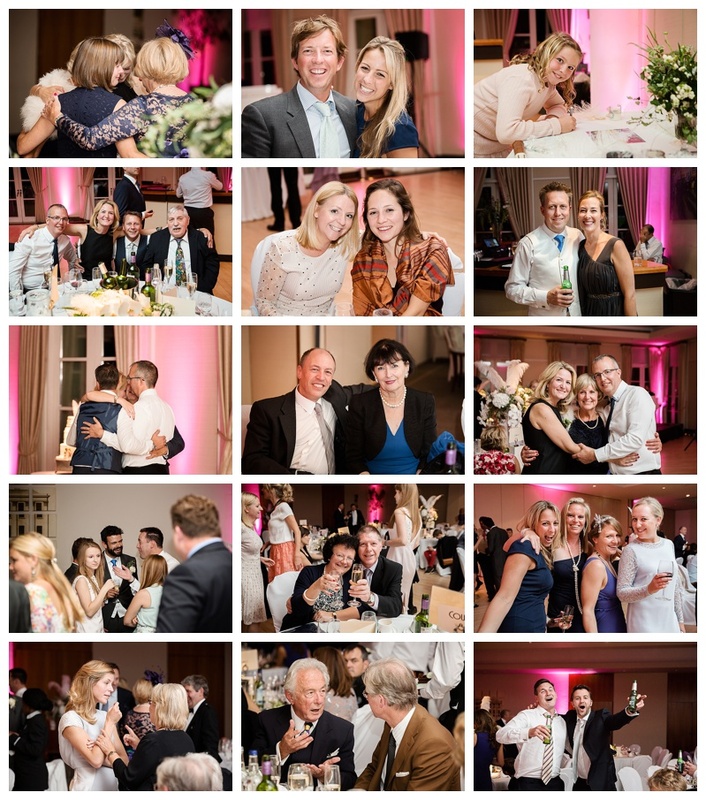 The Hurlingham Club, one of Britain's greatest private members club, is an exquisite and perfect venue for a wedding. 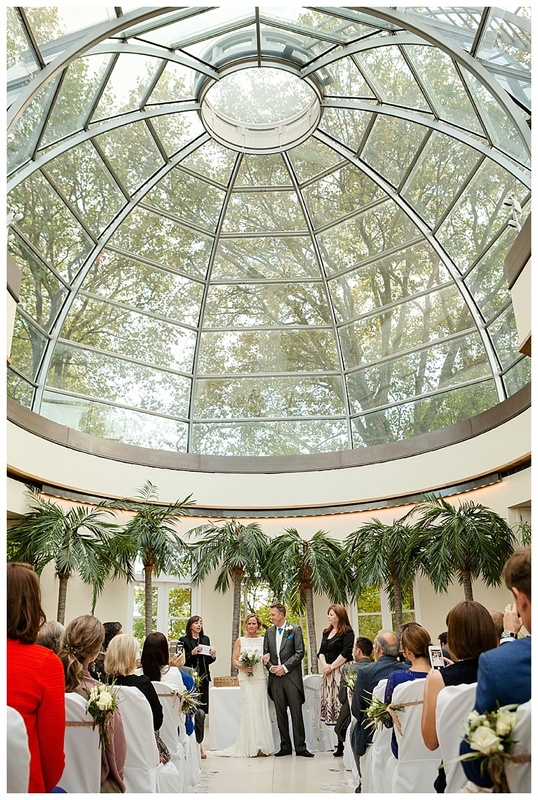 Located in Fulham next to the River Thames in London the club is set in 42 acres of beautiful, manicured grounds and is an oasis of style, elegance and quintessential Englishness. 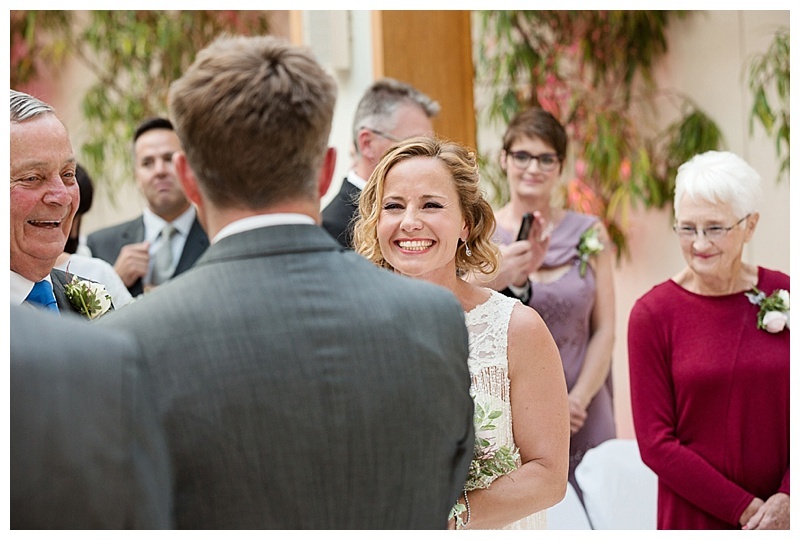 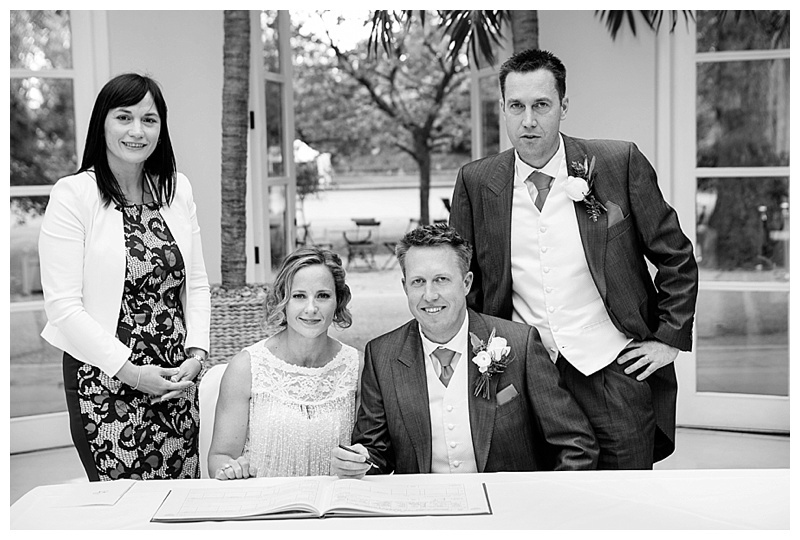 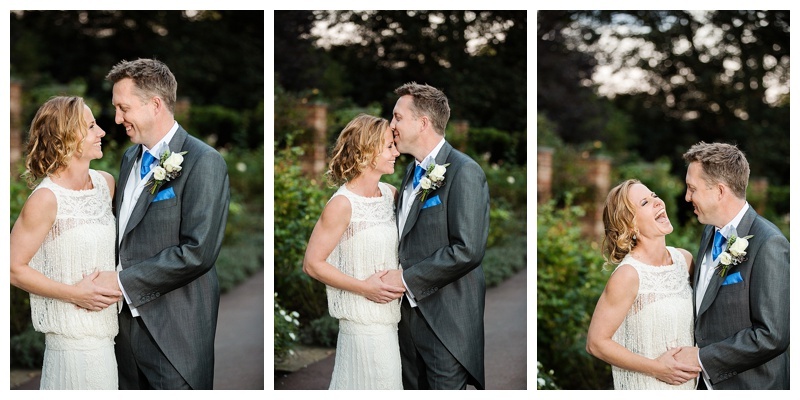 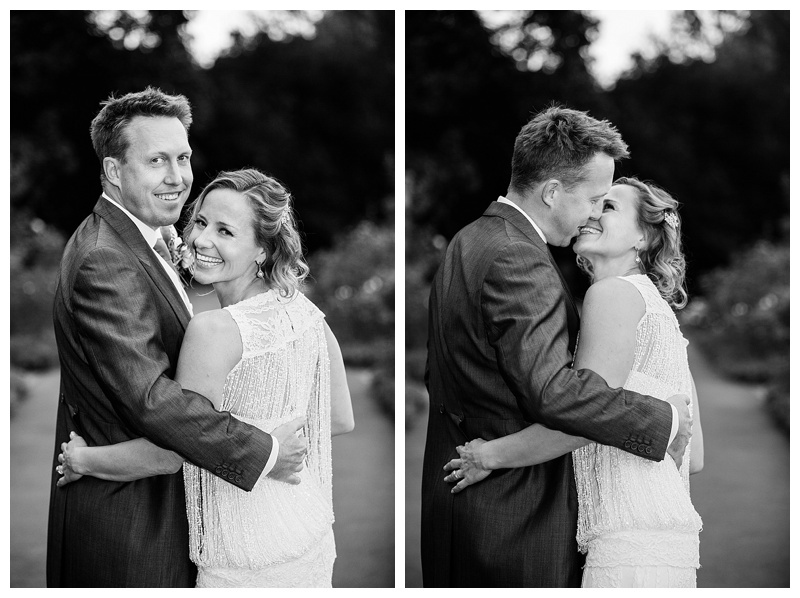 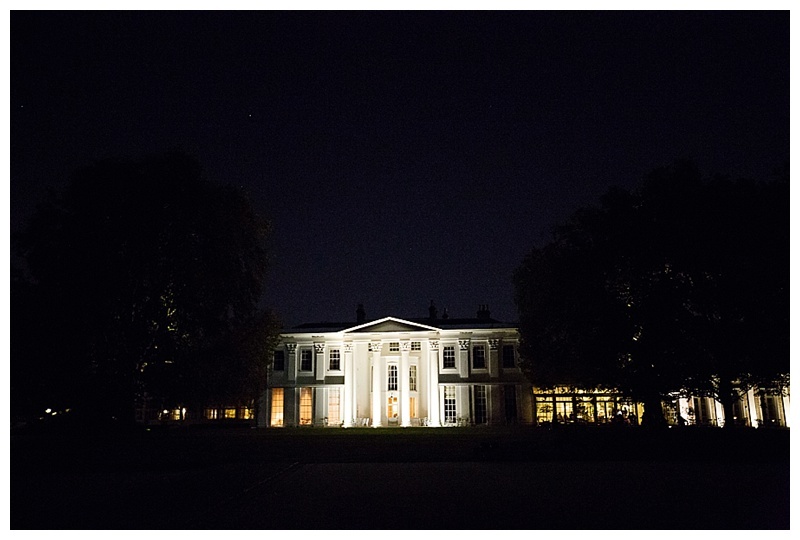 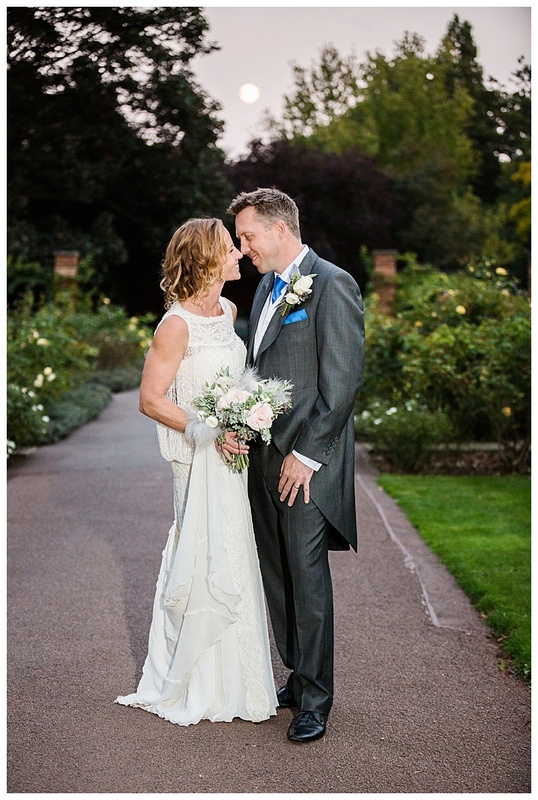 Last September I had the wonderful privilege of being invited by Penny and Nick to photograph their wedding at The Hurlingham Club. 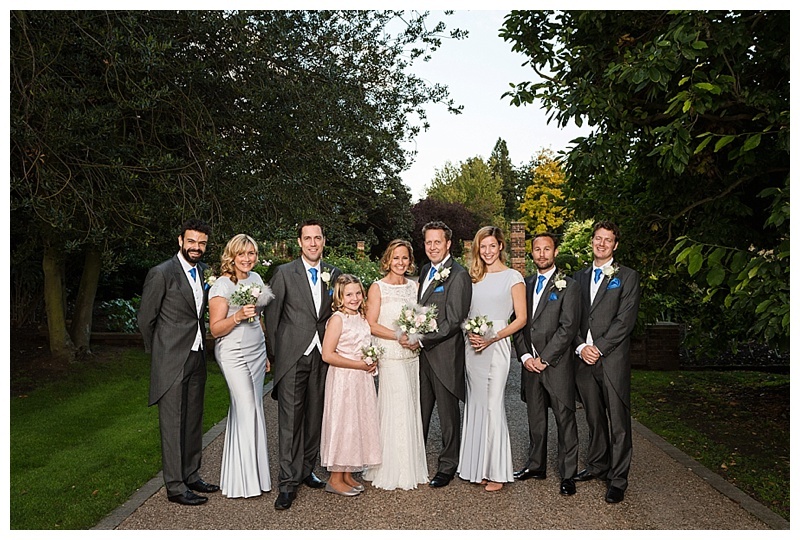 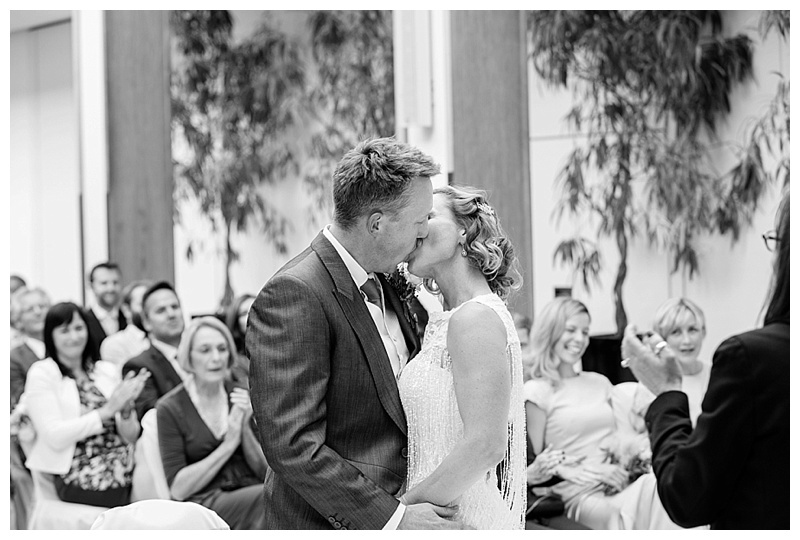 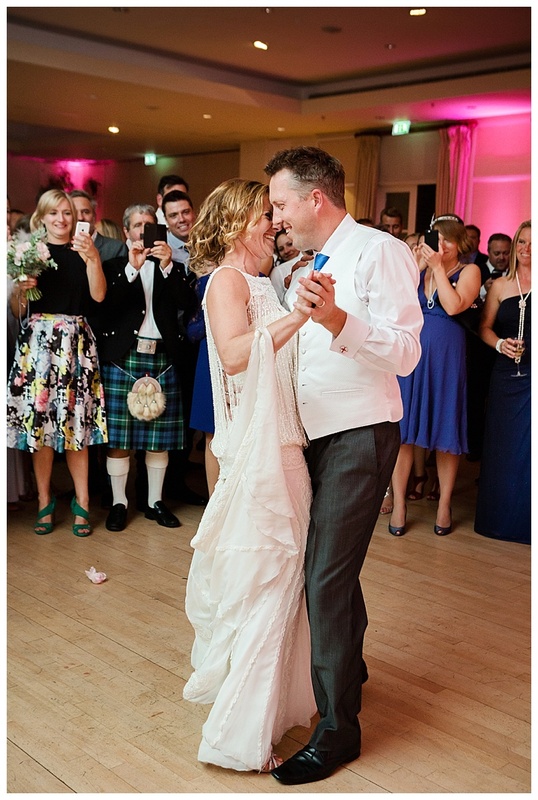 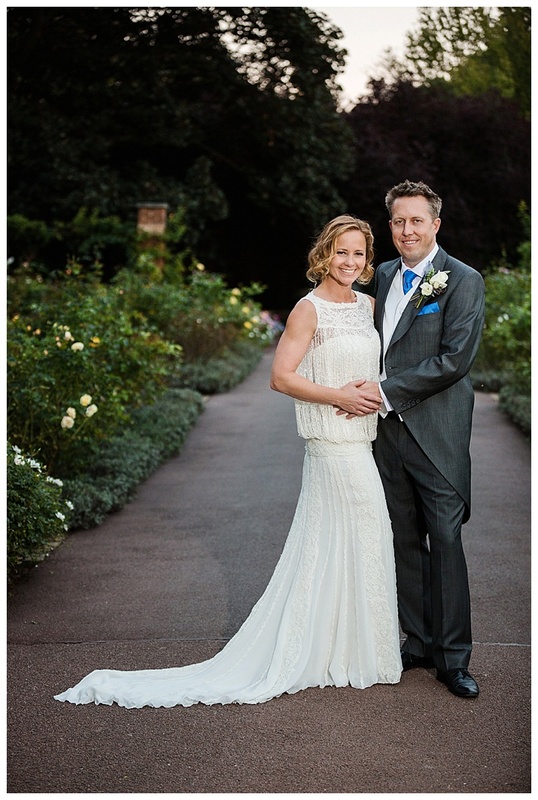 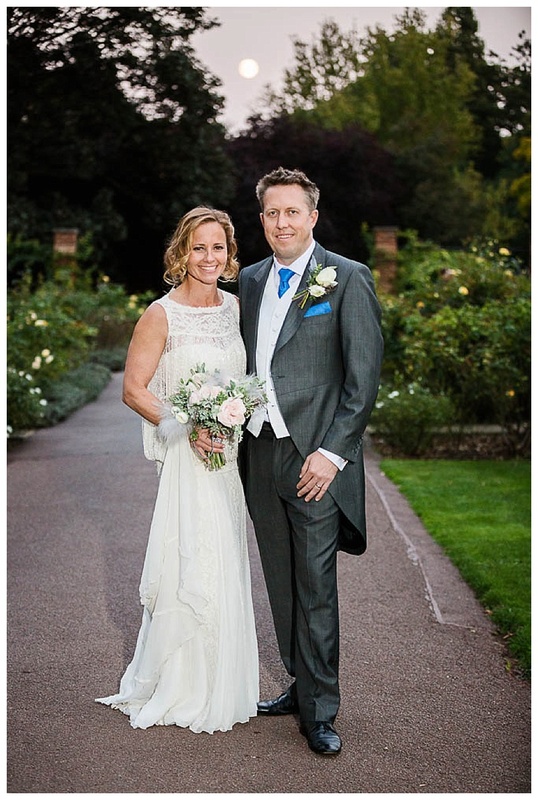 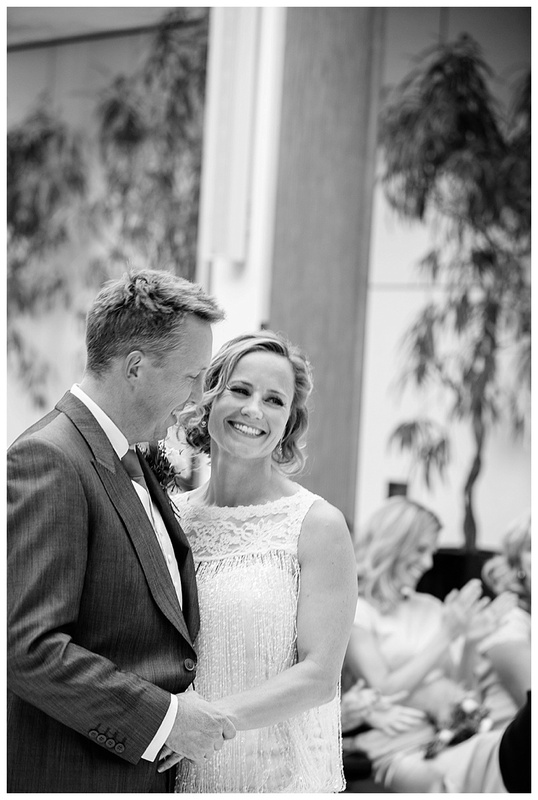 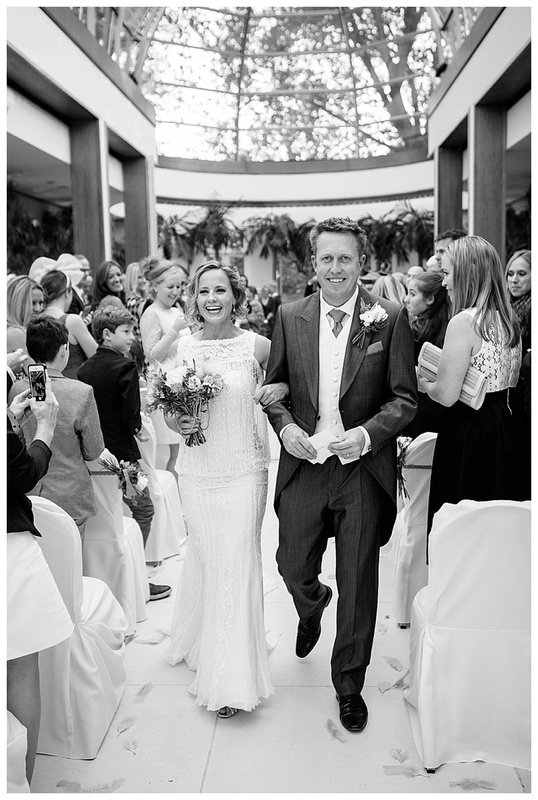 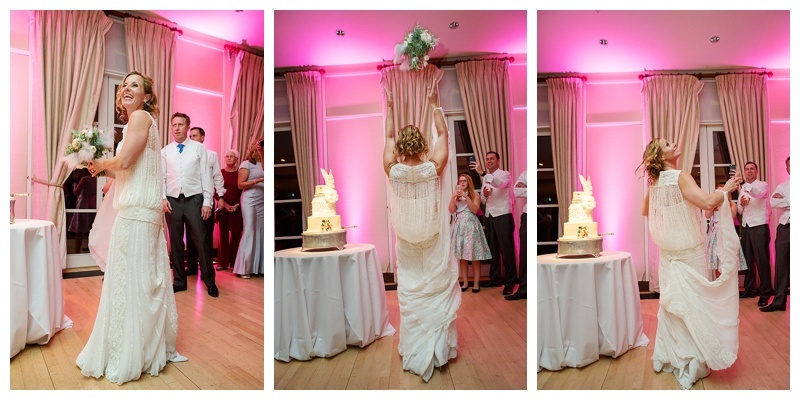 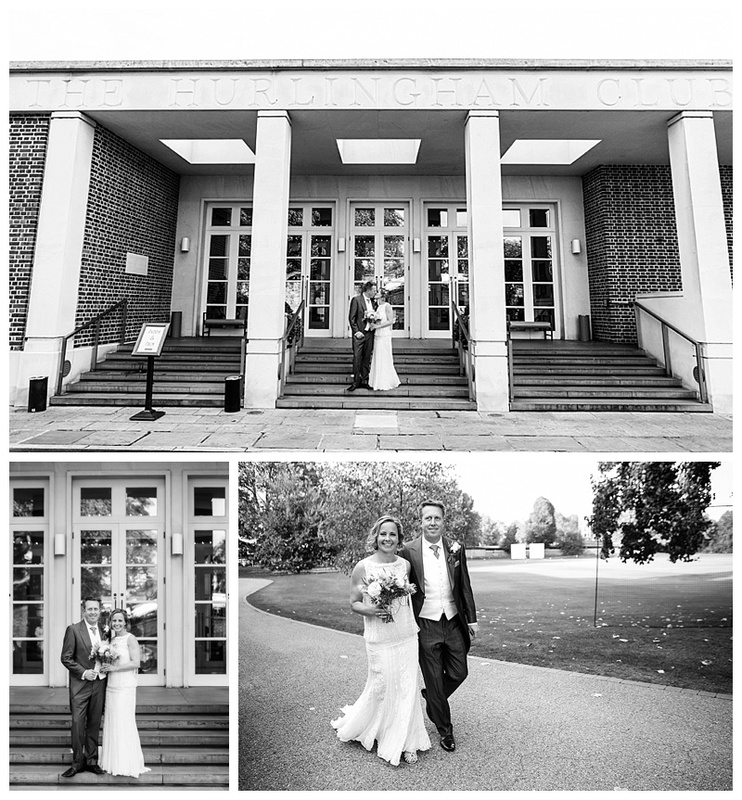 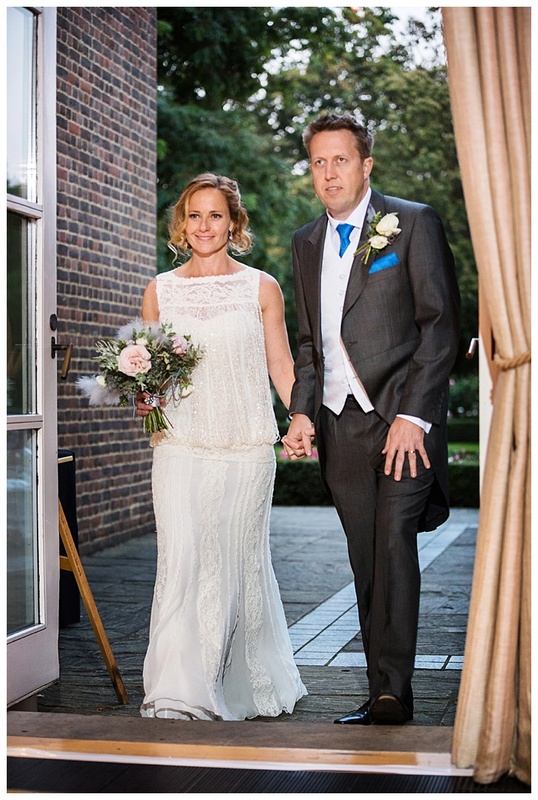 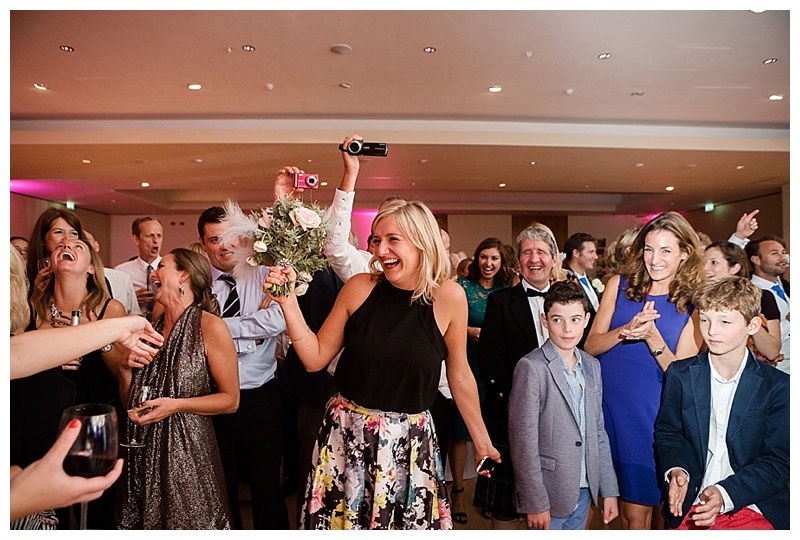 The couple had selected The Hurlingham Club as their wedding venue not only due to its fabulous grounds and facilities but both are very keen tennis players and the club is renown for its incredible tennis facilities. 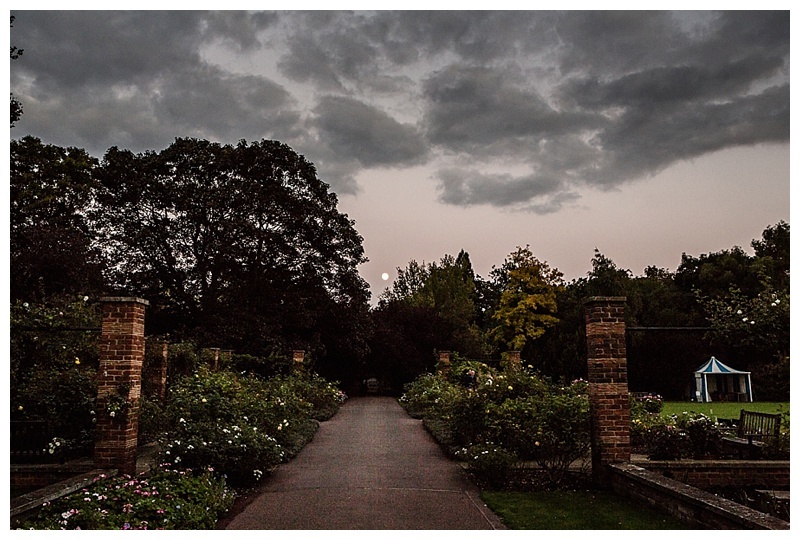 It was the most beautiful evening. 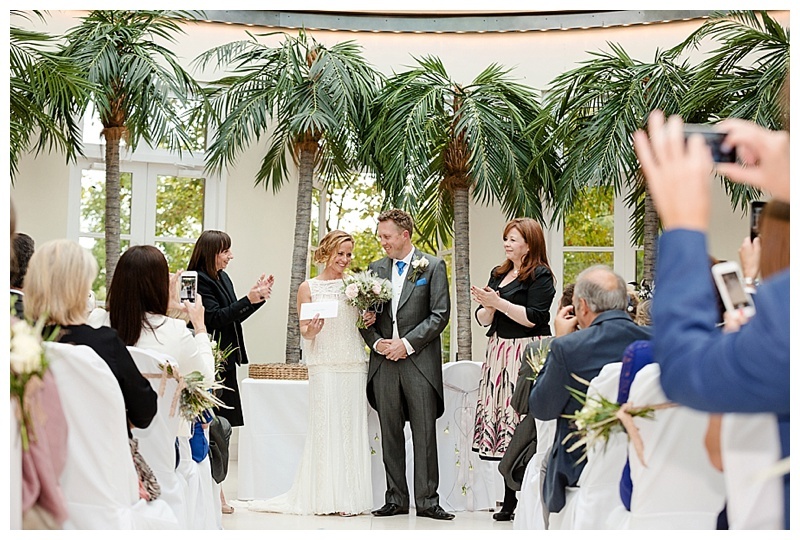 After the ceremony, which took place The Palm Court, the newly wed couple, family and friends were all able to spill out onto the terrace for the reception and reap the full benefit of the magical location. 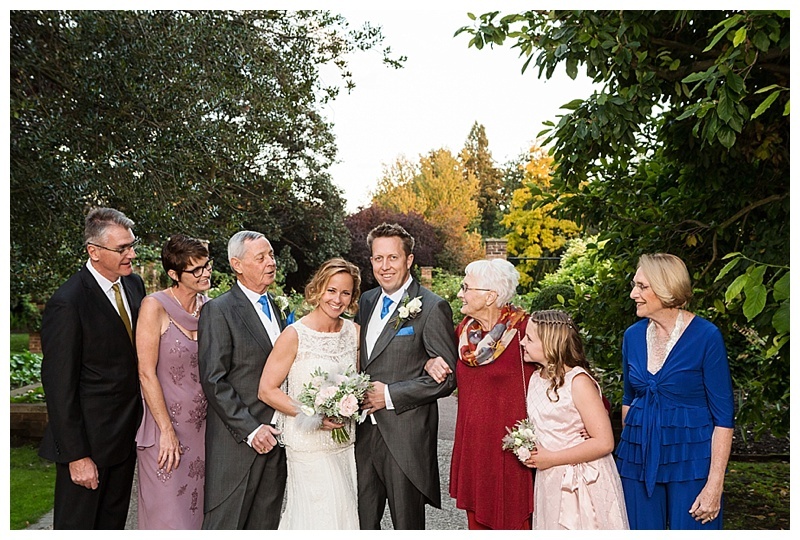 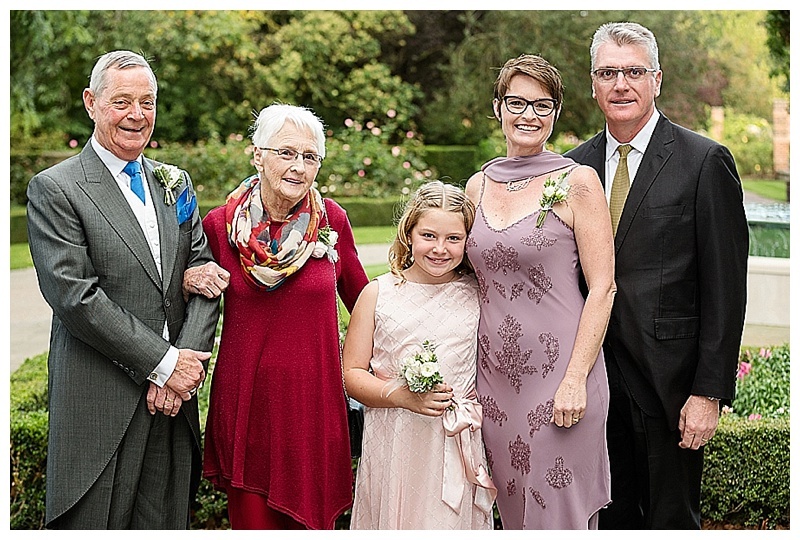 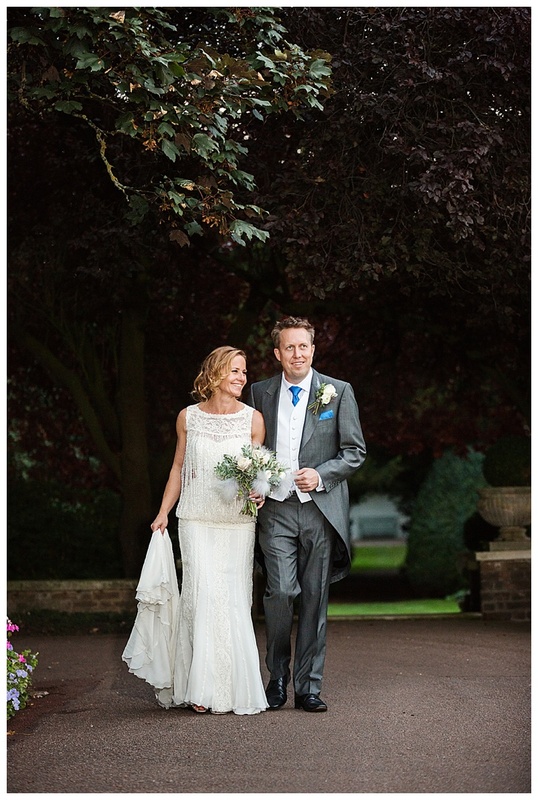 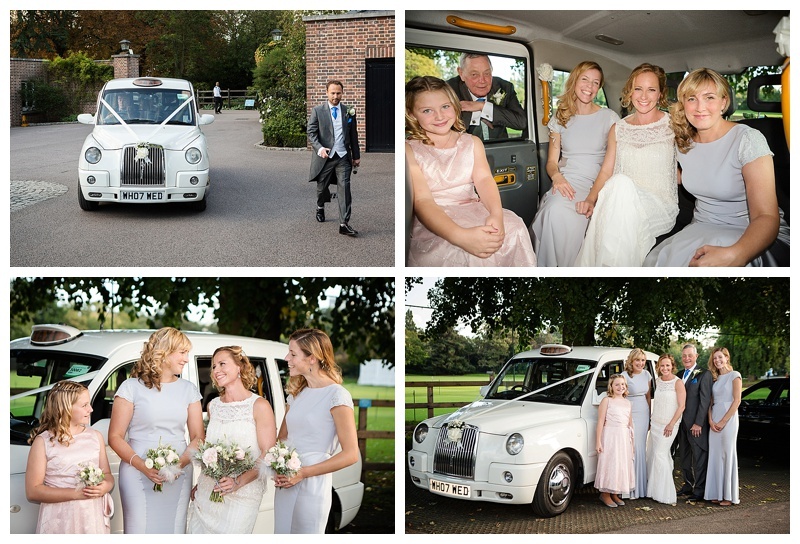 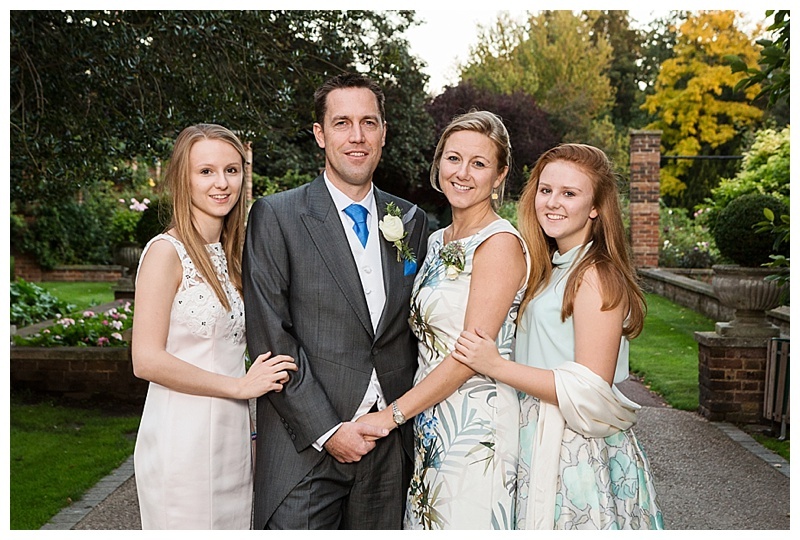 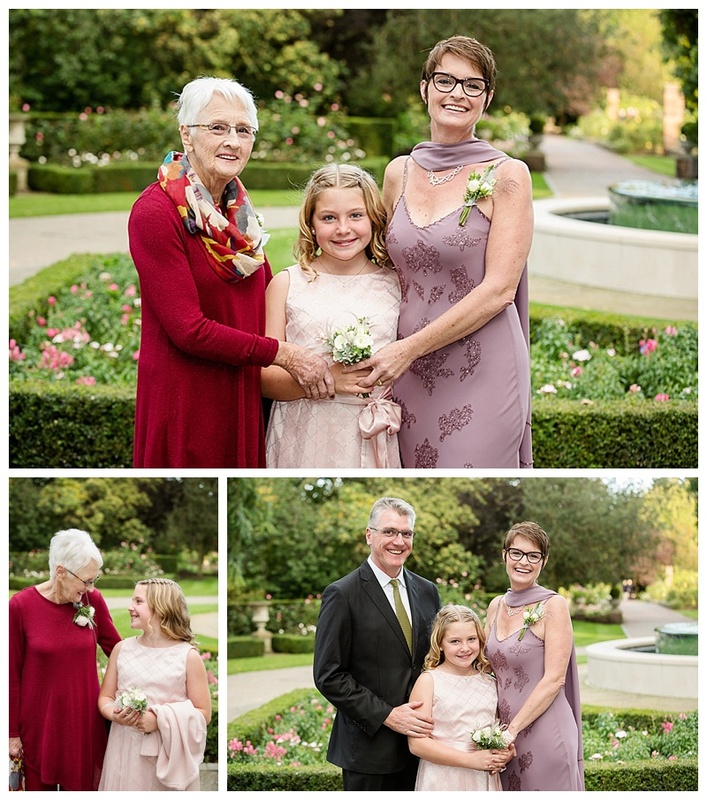 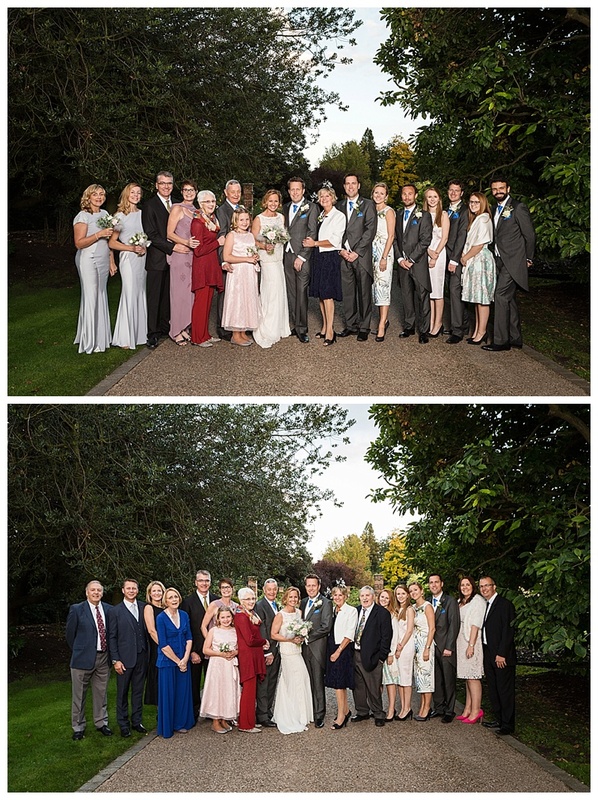 We were also very fortunate to be able to do the family, wedding party and couple portraits in the grounds which proved to be a sensational backdrop. 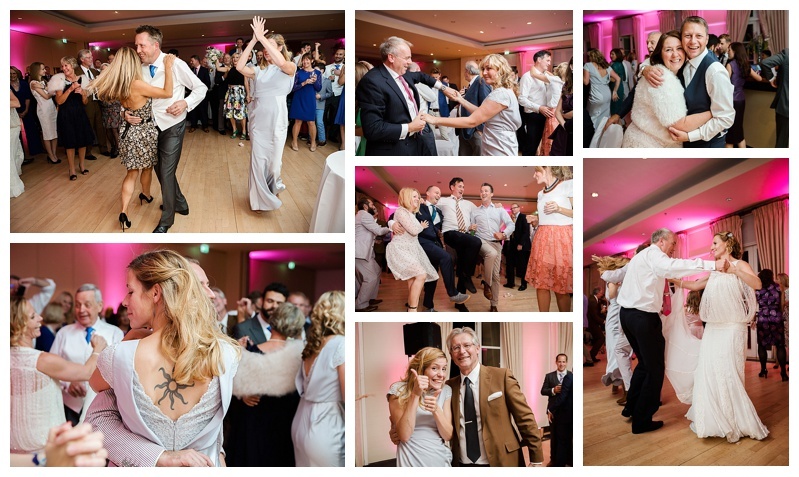 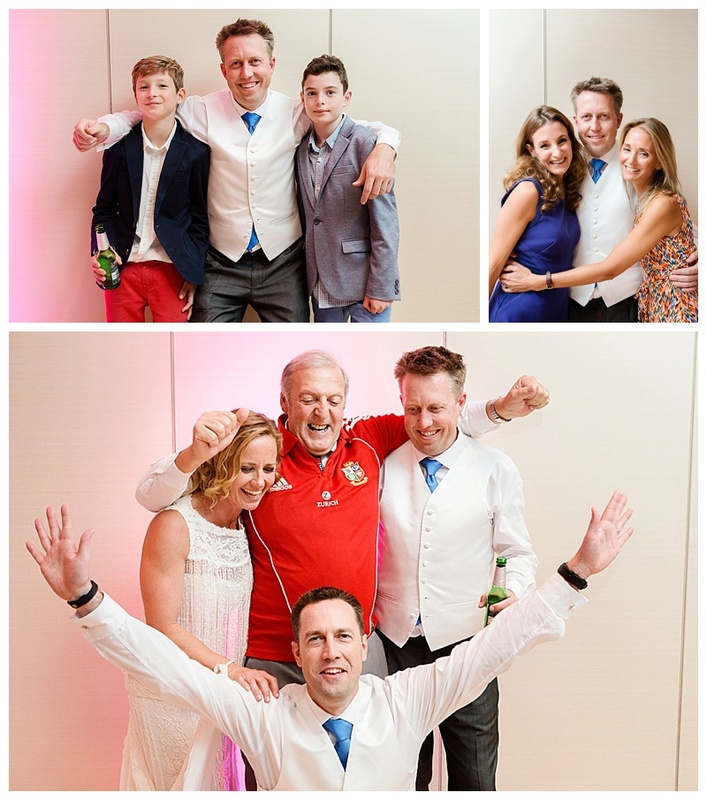 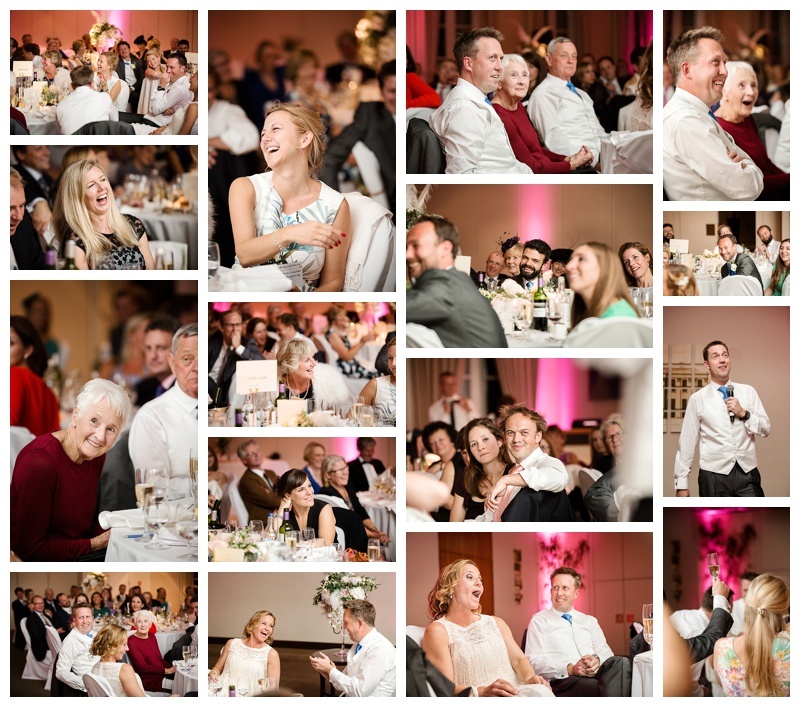 After a delicious dinner and some witty, entertaining and moving speeches the couple and guests continued to enjoy a fabulous and fun evening and danced until the early hours of the morning. 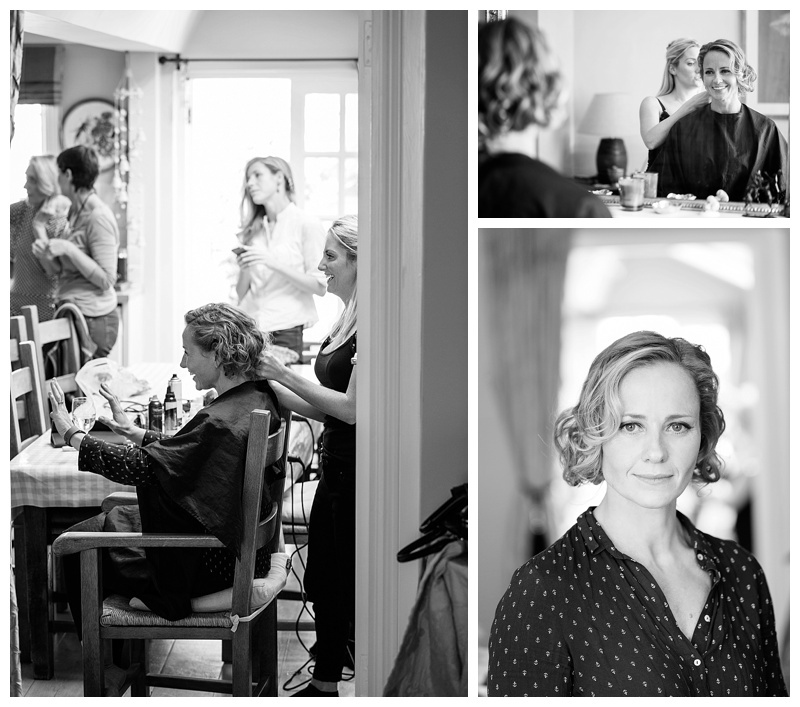 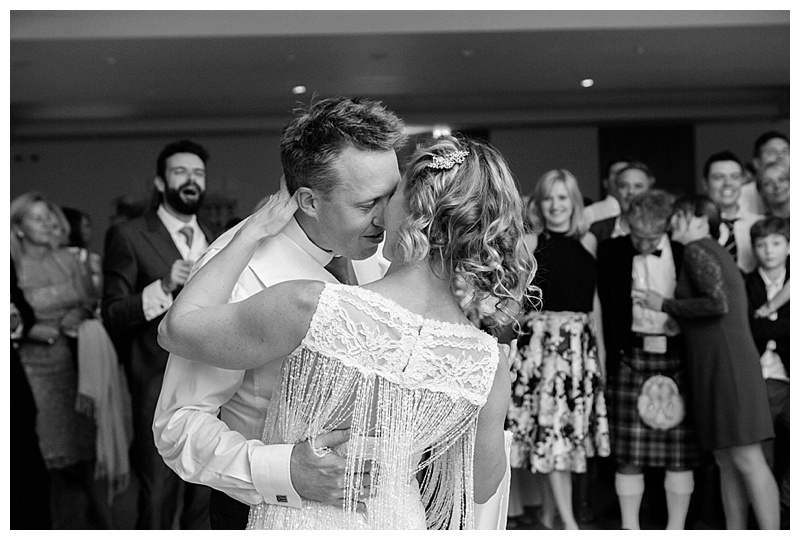 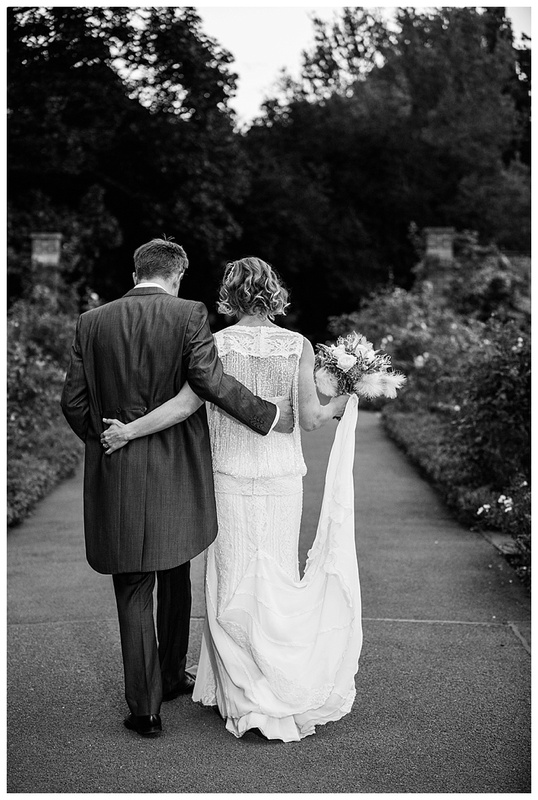 I am a portrait photographer who loves to photographs weddings because of my passion for telling people's stories and capturing beautiful photographs of a couple's most important day, leaving them with tangible memories that they can enjoy and cherish for ever. 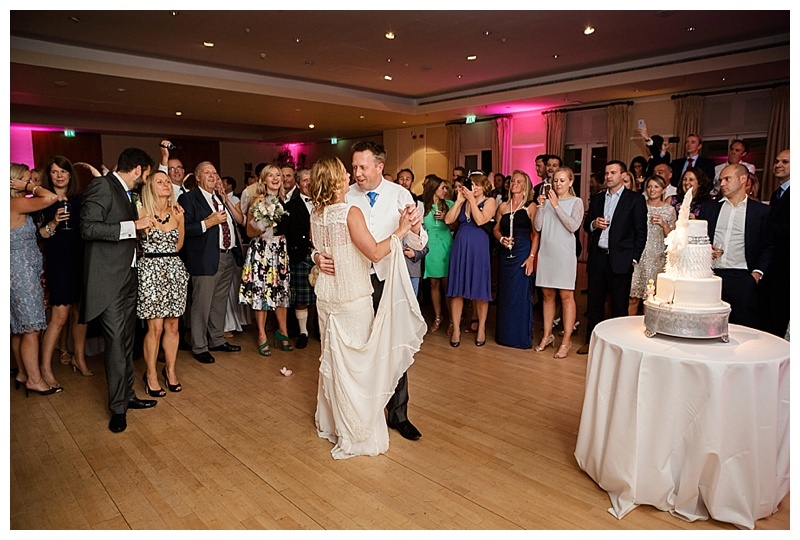 My clients find me professional yet friendly which makes them feel at ease to have me as part of their celebration. 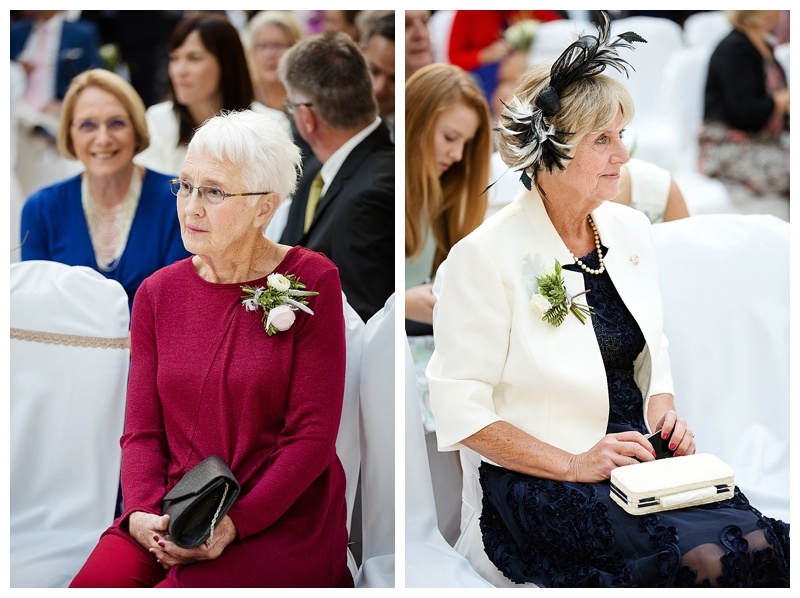 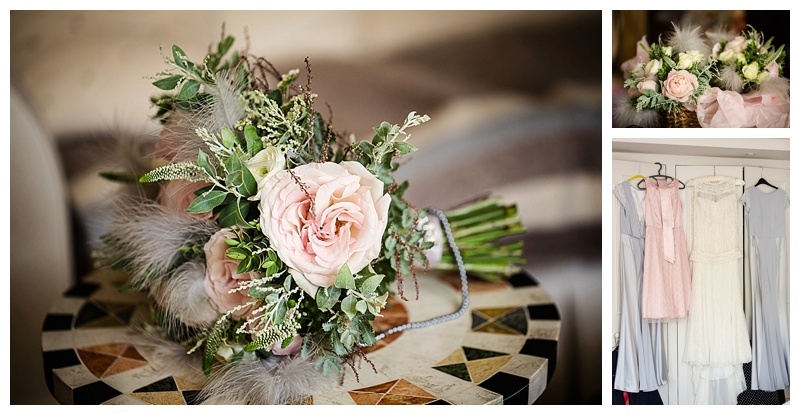 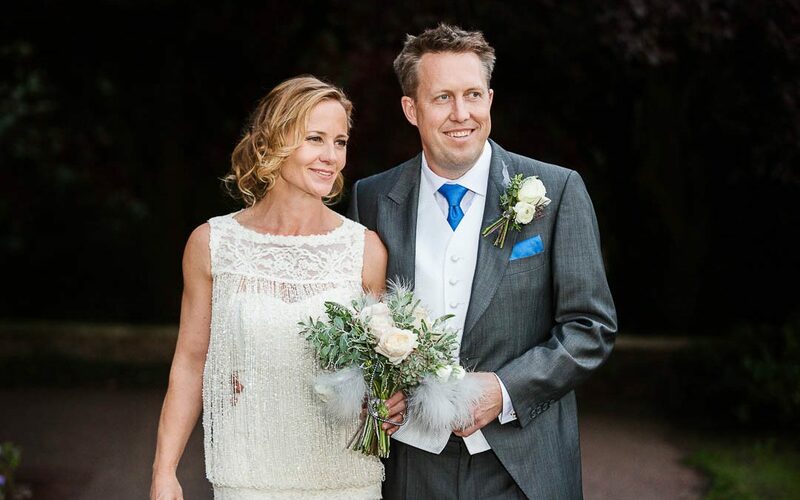 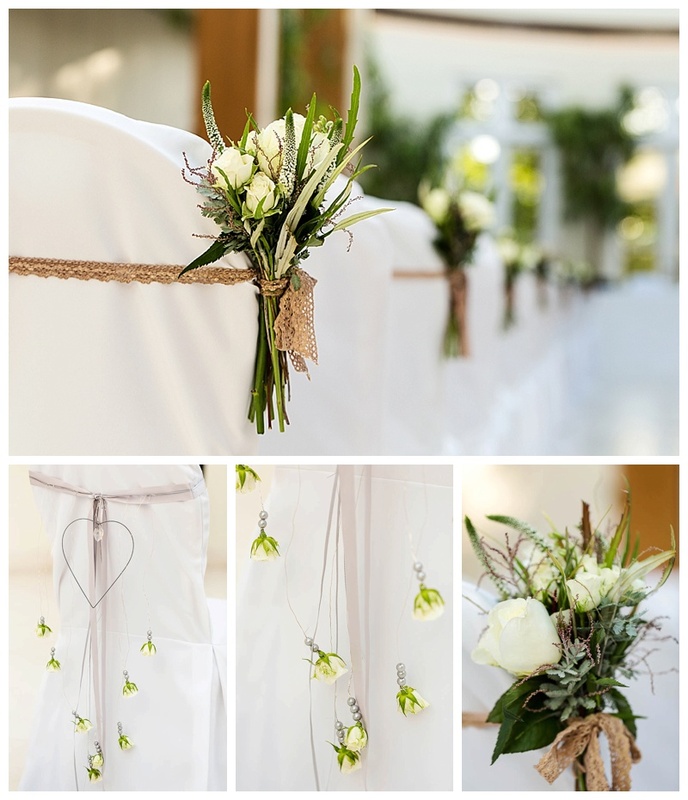 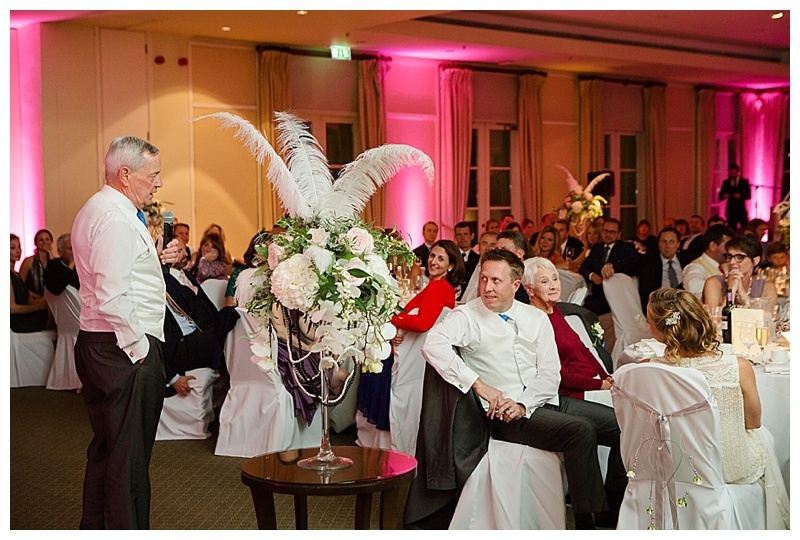 Penny had decided on a Charleston theme for the wedding and Azar Afshari from Blue Lavender Florist in Barnes added a wonderful feathery touch to the charming wedding bouquet and floral table arrangements. 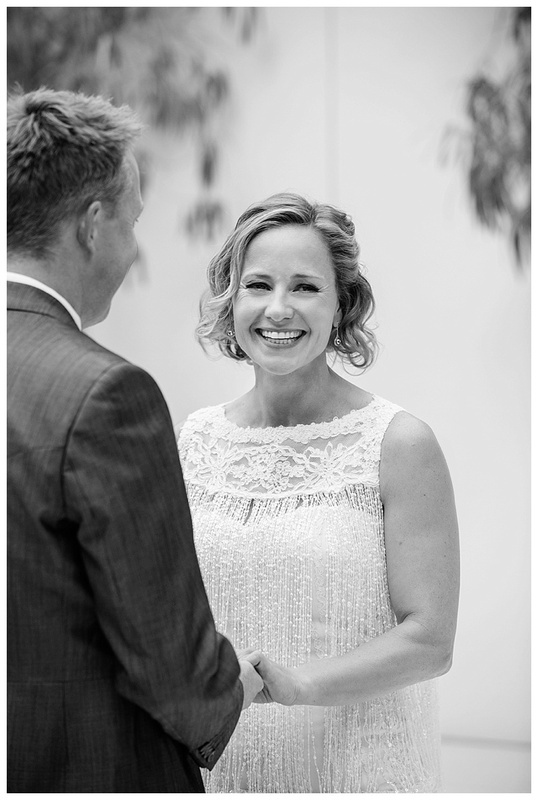 If you are getting married and looking for a photographer to capture natural, candid and elegant photographs of your big day I would love to meet you. 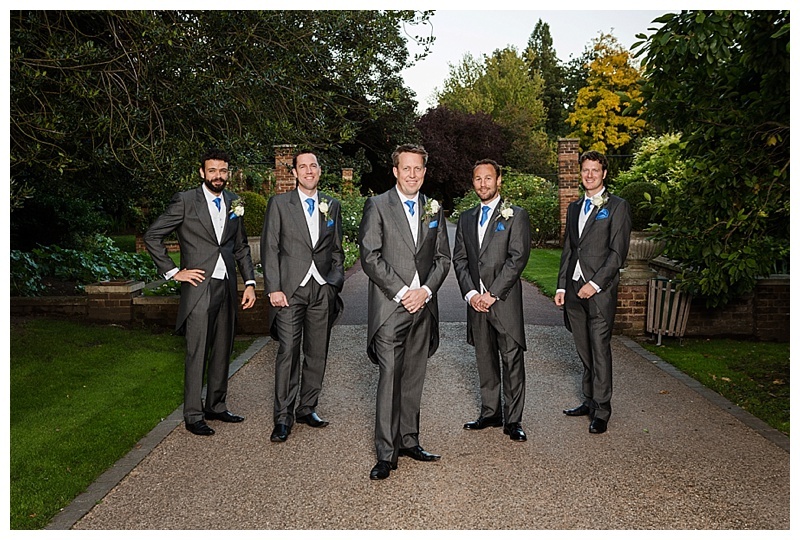 Please contact the studio on 020 8748 1988 or email serena@serenabolton.com if you would like any further information.